“Year in Review” with our many client and MSA events, staff trainings, seminars, and fabulous food. We would like to thank everyone who made 2015 a fabulous year! 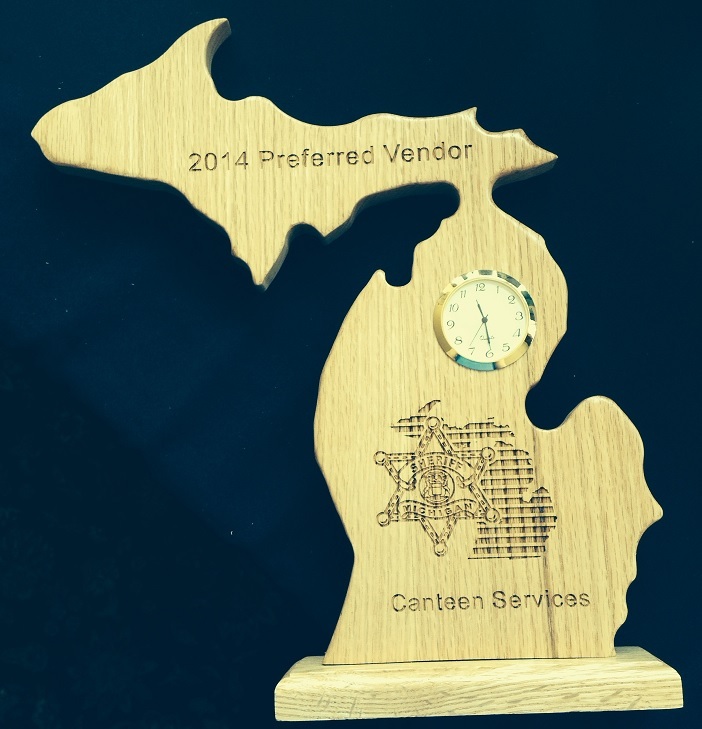 Canteen is a Preferred Vendor for the Michigan Sheriff’s Association! Thank you to MSA for your continued support! Join the Tigg’s Canteen Team! We are looking for confident individuals with high standards. Six Months or more of Food Service and/or cooking experience is required with the ability to produce quality, nutritious food products while maintaining food safety and house keeping standards per regulations. Applicants must be willing to work holidays and every other weekend. Corrections background is very helpful but not necessary. Ability needed to interact with customer and staff, resolve problems, and make decisions while preparing food and controlling costs. Cook will report directly to Kitchen Supervisor and will direct others to complete tasks. Must possess good communication skills and be able to perform duties with a diverse staff while incorporating solid ethical and moral standards. Must be team oriented with the ability to multi-task. Pre-employment drug testing will take place followed by random screening. All candidates must pass a background check to be considered for position. Attention Applicants: Required – Diploma or GED and 6 months of kitchen food handling experience is a must. Please send your resume through fax or email for consideration. Applicants who meet the job requirements will be contacted to conduct a short phone interview followed by an interview with the location supervisor. Happy Holidays from your Canteen Team! 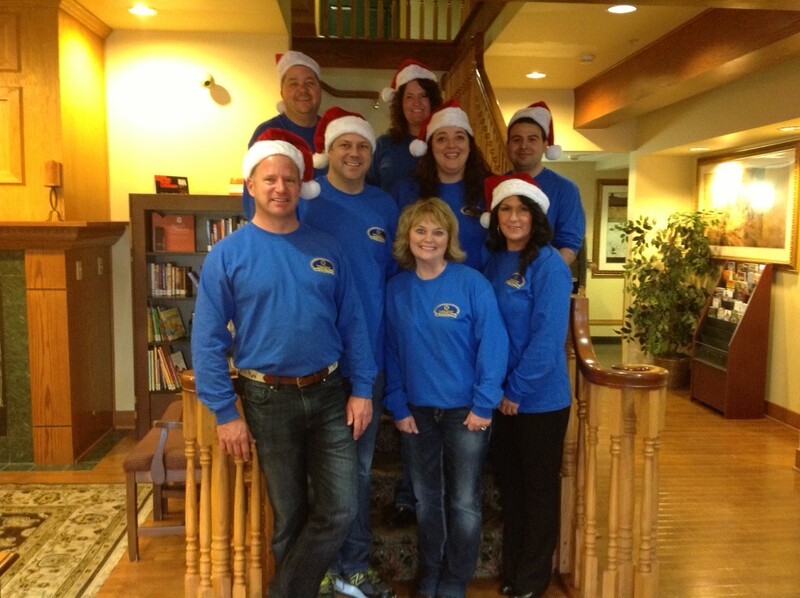 Happy Holidays from your Friends at Canteen Services! Canteen is a Preferred Vendor for MSA! Thank you to Terry Jungel for the wonderful endorsement!